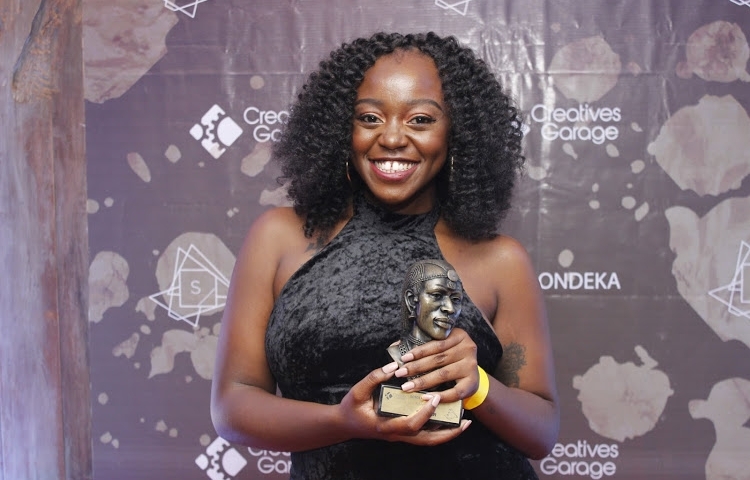 Creatives Garage hosted the 2nd edition of the Sondeka Awards at the Louis Leakey Auditorium within the National Museums of Kenya complex. The award ceremony took place on 27th March 2019. Sondeka started out as a cultural festival, created to give a platform to East African artists and innovators in the creative economy to showcase their work.